Amo Ferragamo is a fabulous year round fragrance that I absolutely love - here's a review of the fragrance and this Holiday '18 Edition ($100; saksfifthavenue.com) dressed in black and gold looks stunning! While the fragrance is the same as the original, this bottle makes for a gorgeous gift for anyone who loves their luxury fragrances. There's also a holiday version of Uomo Ferragamo and they both make for a great his and hers holiday gift that any fragrance lover would love! 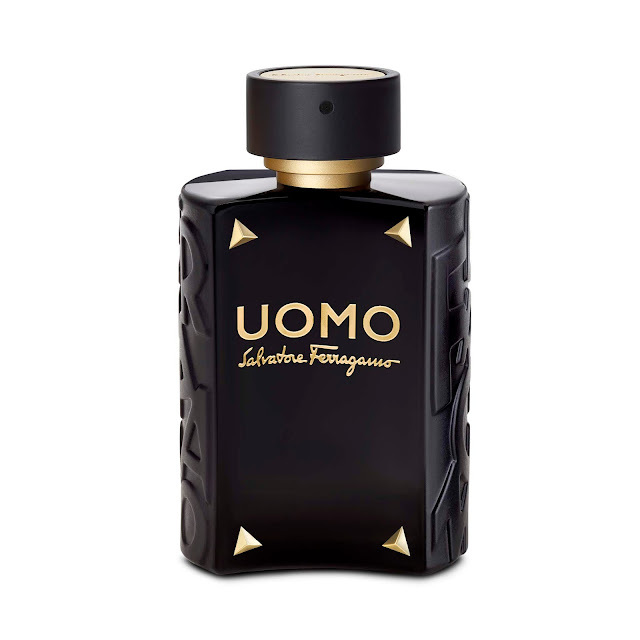 If you love a good, sophisticated Floral Oriental, Amo Ferragamo is a fabulous pick!